Ta da! 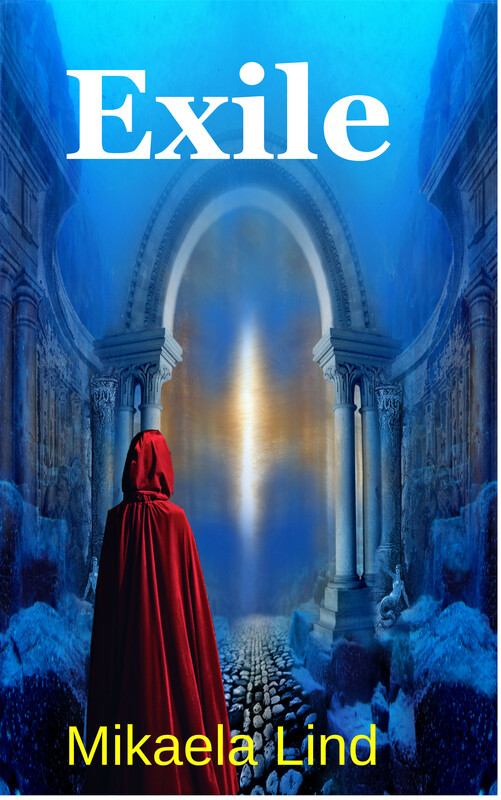 I spent the morning finalizing the cover for Exile, the prequel short story I’m planning on releasing in August . It isn’t entirely final, but any changes will be minor tweaks. I’ll admit that I had a lot of fun creating the cover.